We hosted our first Design Charrette at METROCON18! 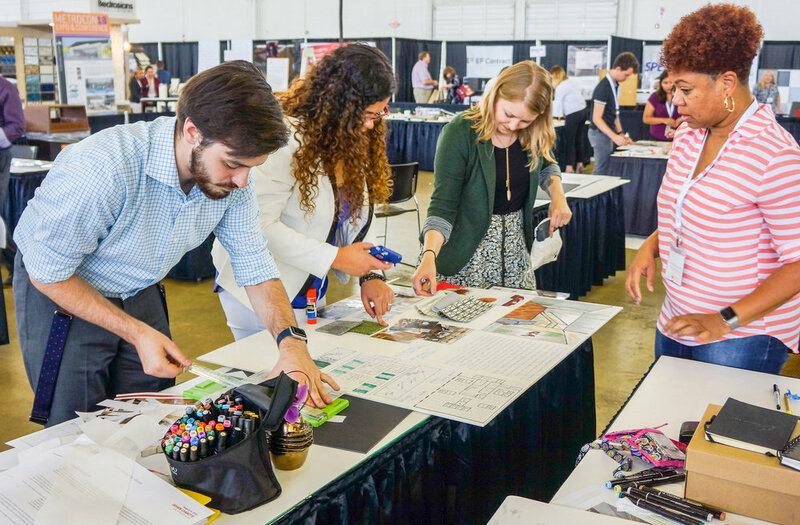 Members of the METROCON Committee reached out to regional interior design and architecture programs, asking them to nominate up to four students to participate in this invitation-only opportunity. Three teams have been recognized, with each member of the 1st Place team receiving a $250 Gift Card for school supplies. Scroll down for photographs of the students at work and the teams with their projects! THANK YOU TO OUR Panel of Judges! 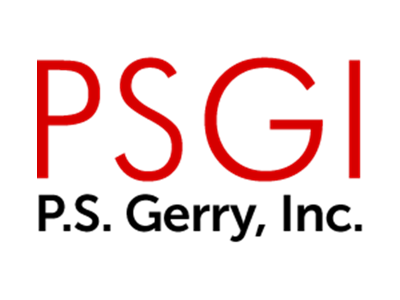 Pat Gerry Wilson w/ independent rep group PSGI/P.S. Gerry Inc. Thank you to the following companies who donated supplies!